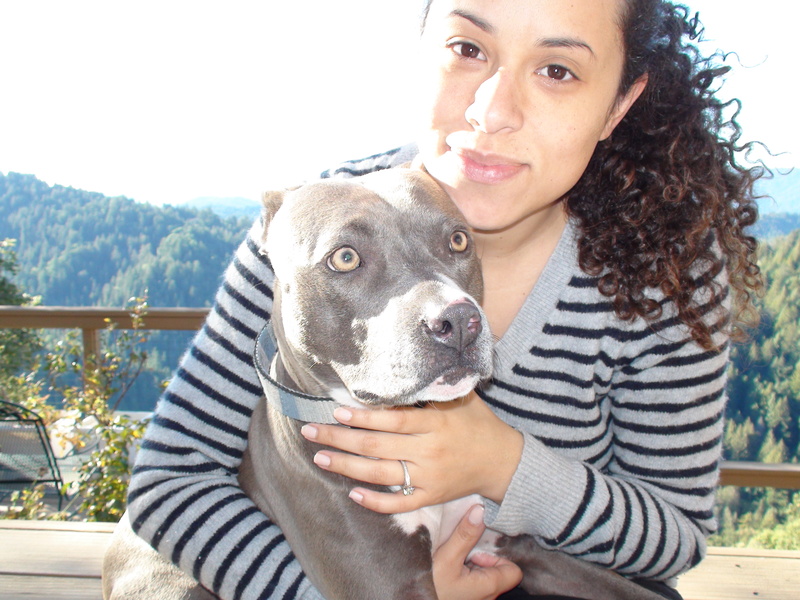 And here’s a picture of me and Diamond Dog. This was her first road trip with us… it also happens to be her first Christmas with us too! She’s been super stoked to get out of the city. 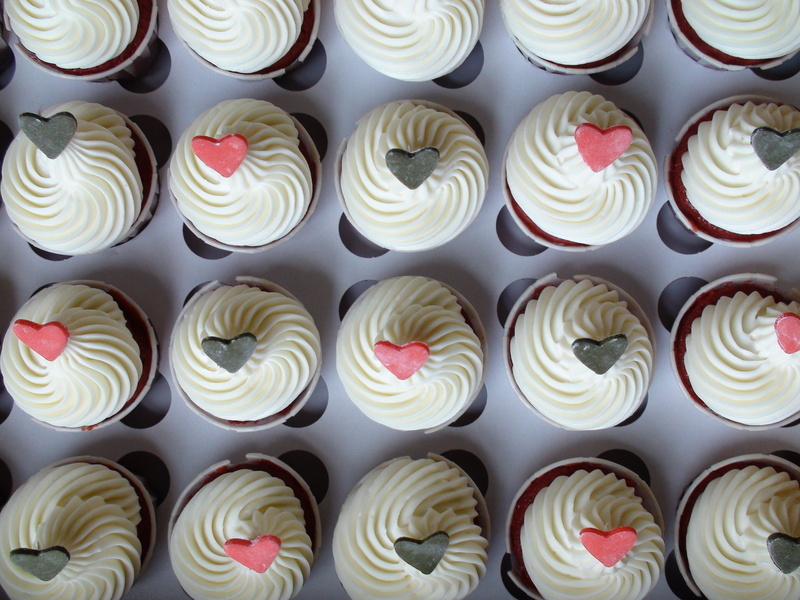 I hope you all have a wonderful Holiday Season filled with love…and cupcakes!